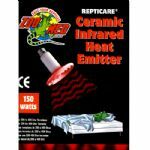 Our range of reptile heating is comprehensive to cover any species. 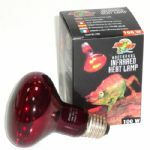 You will find heat bulbs in our Reptile Lighting section. 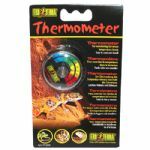 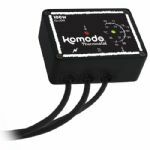 It is important and highly recommended that heat sourses are connected to a thermostat to prevent the vivarium from overheating especially on wasrm days and that care is taken to ensure that reptiles can not burn themselves on the heat sourse. 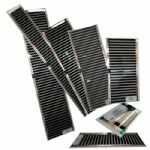 Heat guards are available.